Last week I shared a quick and easy recipe for Chicken Fettuccine Alfredo with Tyson® Grilled and Ready® Chicken Breast Strips. 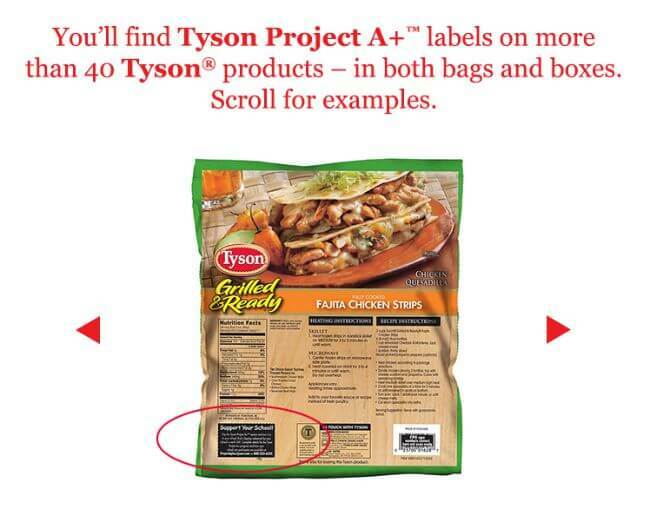 I also talked about the Tyson Project A+ ™ program where you can clip labels from Tyson products and send them in for $0.24 cents per label for your school, which is such a great deal! 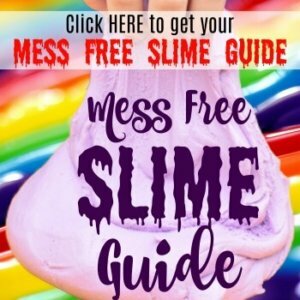 Now Tyson Project A+ ™ is having a contest. 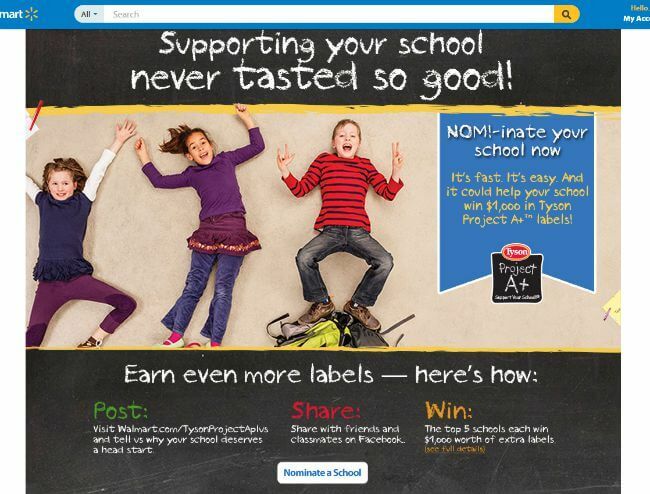 You can nominate your school, and the school with the most nominations will receive $1000 in Tyson Project A+ ™ labels! I’ve decided to nominate my youngest daughter’s school. They are a private preschool, which is a ministry of a church. This past year they had to raise tuition quite a bit as expenses are always going up, and teachers hadn’t had raises in years. They also always need new supplies like play equipment for the children. They participate in other fundraisers to help the school as much as possible, but this would be a huge boost in getting new supplies needed. 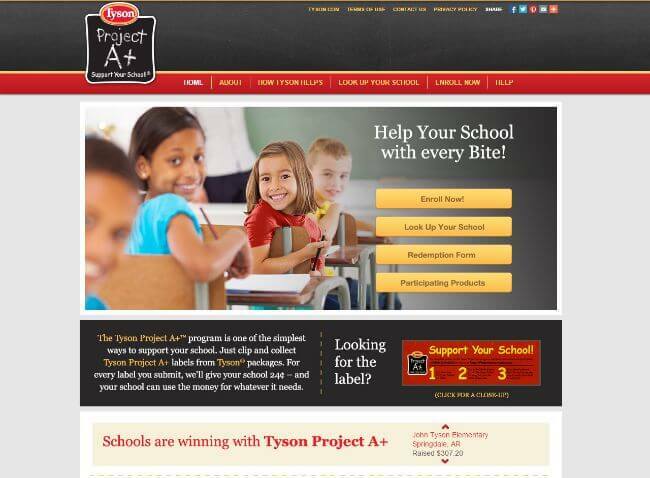 If your school is not signed up for Tyson Project A+™, a PTA member, administrator, or a parent volunteer can sign the school up HERE. Once your school is signed up, it’s easy to nominate them for the $1000 in labels! 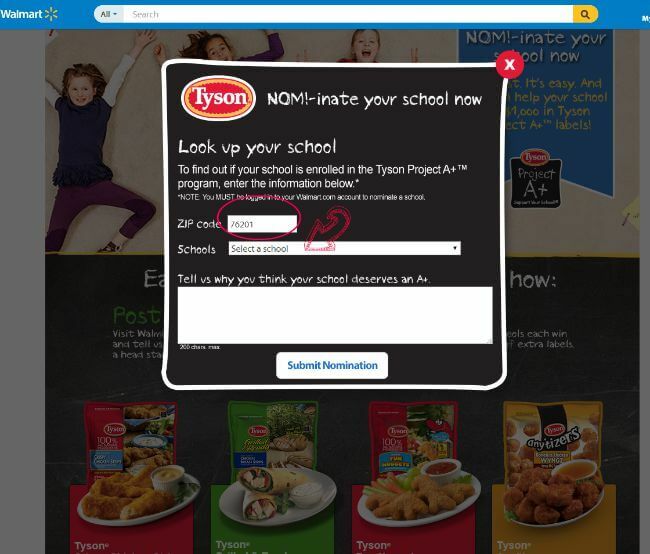 Click HERE and find the white button that says “Nominate a School.” You also must be signed in on Walmart.com. Then, just like up above, this little square will pop up, and you simply enter the school’s zip code and then select your school. Lastly, tell them why you think your school deserves the A+ labels. Once you hit “Submit Nomination” you will get the option to share your post on your OWN social media to get votes for the school. Your entry will also pop up at the bottom of the page, just like the ones above. That’s all there is to it! 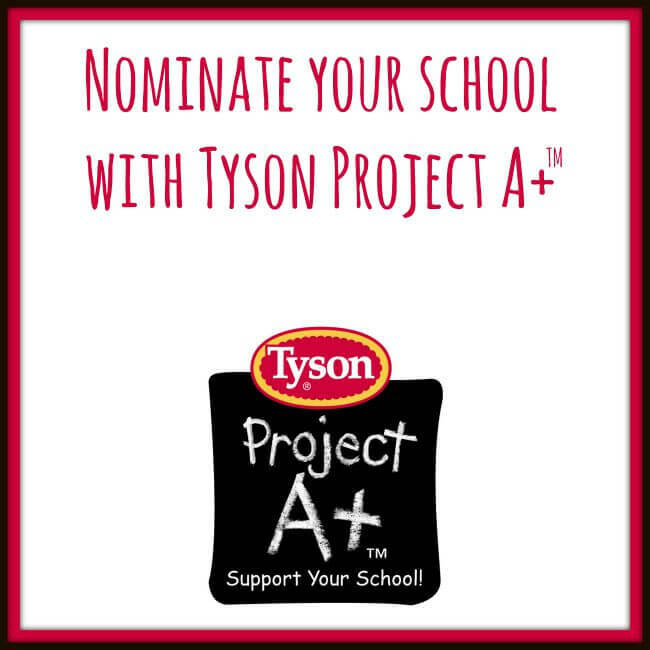 What’s your reason to nominate your school for Tyson Project A+®?